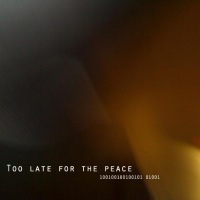 Elypixa - Too Late For The Peace - BFW Recordings netlabel - Music is free! ambient, shoegaze, indie, experimental, electronica - independent netlabel sharing music with you for free! The first release on BFW recordings from Elypixa. 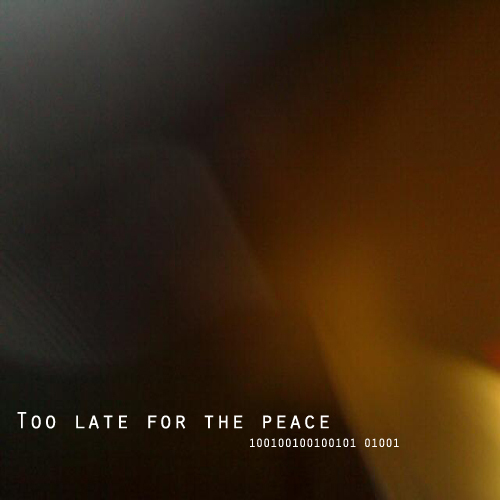 'Too Late For The Peace' is lush IDM - ambient, glitchy and immensely beautiful.